Become a Member - Northern Kentucky Officials Assoc. What are you waiting for? Come join our team! 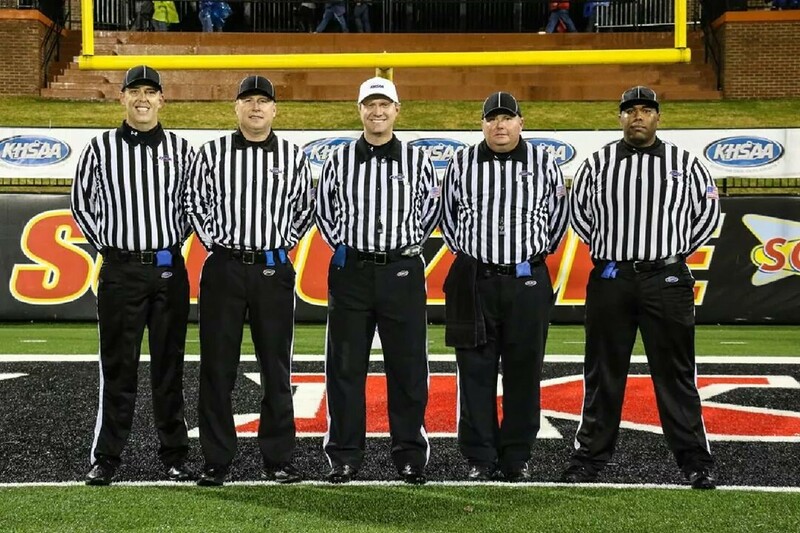 The Northern Kentucky Officials Association (NKOA) is always looking for men and women who share a passion for the game of football who have a desire to take to the field in what we contend is the greatest sport of all time. If you fit this description and are interested in becoming involved, we would like to extend, to you, an invitation to let us help you join our great organization. 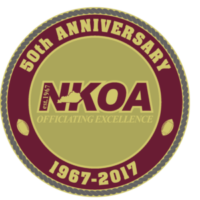 The NKOA provides referees for all middle school, junior and senior high school games in Boone, Bracken, Campbell, Carroll, Gallatin, Grant, Henry, Kenton, Owen, Pendleton and Trimble counties, as well as various leagues and youth activities. All applicants must successfully complete a state issued test and a training clinic before they will be assigned games. A state test is given by the Kentucky High School Athletic Association to qualify to become an official in any sport and needs to be completed each year. Per state guidelines, you must be at least 18 years of age to officiate in the state of Kentucky and be able to pass a background check.